In most towns or cities there are plenty of commercial properties on the market for sale or lease. On that basis, the promotional process of any exclusive listing must be planned and structured. More effort must go into the marketing process. In saying that, there are some key principles to follow and optimize. When you have won the listing, the hard work starts; that is why exclusivity is more important than ever before. You then do more with the property on an individual basis; that is through creative connections, building stories of attraction, and moving on target markets. Are your promotions creative enough? Have you ever pitched for a listing and later found that the client would not accept your ideas or recommendations for marketing? Perhaps you could have said things differently or made extra recommendations to the client about their property and what you could do for them. The mobile telephone – call plenty of people when you have a listing or listing activity to talk about. 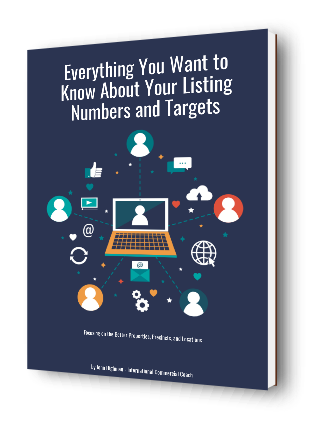 Use your listings to reach out to other local businesses and property owners. The conversations that you create will give you leverage with new property activity. Ensure that your mobile phone is linked to your client and call list. Set some targets for outbound calls to be made every day. Capture the results of all your calls into a list or record process. Call tracking is so important for all our activities today. A small idea or comment made in a conversation can later be used for matching into a property need or opportunity. The internet – there are many ways to use the internet as part of property and personal marketing. 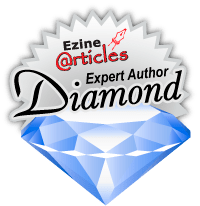 Each listing can be bundled into a promotional package including editorials, articles, case studies, audio comments, video streaming, and you can merge all of those things across all the website portals. There is no point in being ordinary when it comes to property marketing today. There are too many other agents chasing the same property listings and clients, so your promotional ideas must be direct, deliberate, and effective. How would you achieve that? How would you tell the client about that approach? Personal involvement in your property marketing is so important today. Don’t take on too many listings where you cannot service the clients and their properties. Direct local contact – take all your listings to the local people, be they investors or business owners. Engage with the local people and the target market on a personal basis; don’t wait for the advertising program to do something for you. Use the stories about the local properties you have on your listing books to engage with even more people. If you reach out to the local people, there will be opportunities that you will find and that you can service. So, when you look back on these three factors, it is interesting to note that many brokers and agents overlook one or more of the elements of marketing mentioned. Assess every listing for the opportunity, a marketing message, and lease or sale potential. Work deeply into the opportunity. If you believe in a listing, its location and its attributes, you can do more with it. Don’t take on any property listing where you are not totally committed to the marketing process.